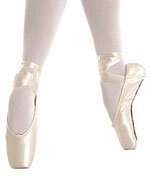 Pouch (2 sizes) is open weave to release moisture and to protect your satin pointe shoes. Standard pointe shoe from Amber. Special paste that moulds to foot. 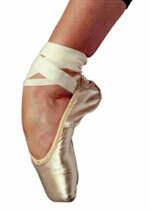 Pouch is open weave to release moisture and to protect your satin pointe shoes.